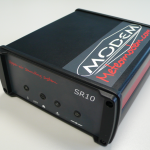 MODEM was founded in 1992 as a R&D company specialized in radio communications (VHF, UHF, HF, satellites) and GPS positioning. At that time, MODEM’s engineers designed several communication and navigation products for maritime applications. In 1994, MODEM’s expertise in the fields of radio communications and GPS led the company to successfully take part to a tender from ESA (European Space Agency) for the design of a new high altitude wind measurement system in connection with experimentations of ARIANE V rocket. 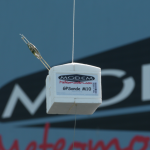 The very first MODEM’s GPS radiosonde was born. 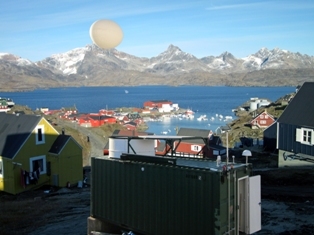 From that time on, MODEM carried on with the development of products in order to meet needs and specifications of the meteorological community regarding upper-air observations. Today, MODEM is fully specialized in Upper-Air activities and the company is ranked at the 3rd position among radiosonde manufacturers worldwide. 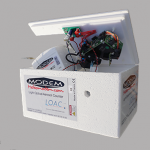 MODEM is a front-runner manufacturer of Upper-Air sounding systems and associated radiosondes. Thanks to a significant presence worldwide representing large number of systems operated across all continents and under all climate conditions, we have actually grown into a major player in this specific field. According to company values and innovation policy, we developed a new concept of unmanned Upper-Air sounding system. 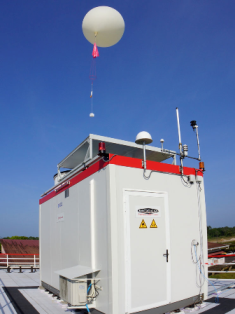 So-called Robotsonde, has been designed to bring flexibility, efficiency and cost savings in the management of an Upper-Air station. 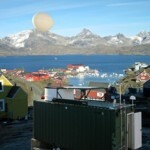 We also recently developed, in cooperation with French research institute LCP2E-CNRS, an aerosol counter ‘LOAC’. This counter determines the concentration of aerosols. 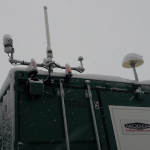 MODEM’s upper air systems are routinely operated by National Meteorological Services of more than 40 countries mainly in Europe, Africa, Asia and Middle East. LOAC (Light Optical Aerosol Counter). Engineering and after sales services including installation, training and maintenance.